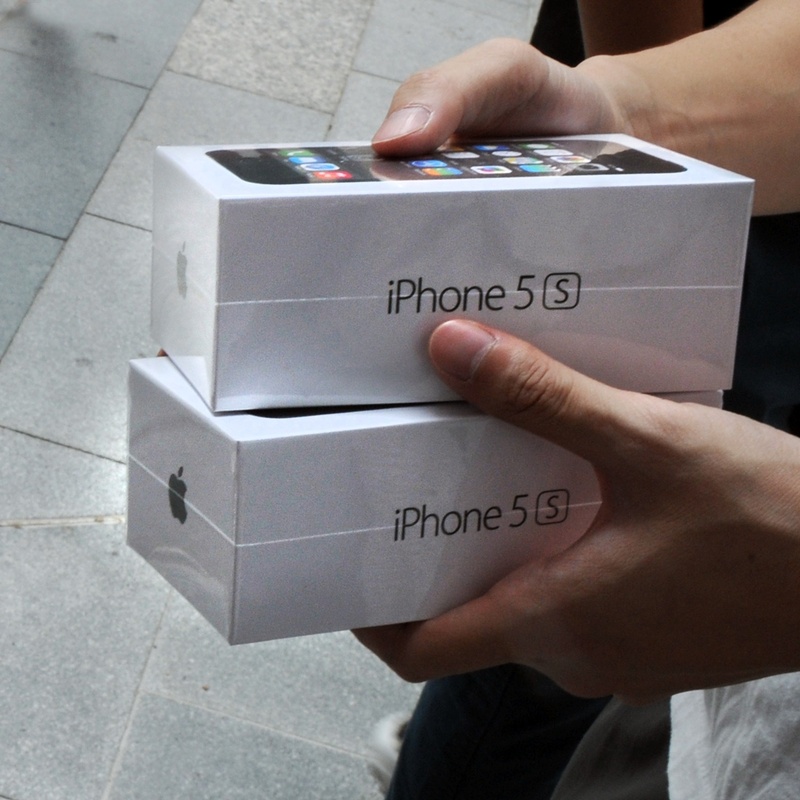 Apple has finally begun selling the iPhone 5s online in the US, a week after opening pre-orders for the iPhone 5c. Physical Apple Stores in the US will begin selling both phones from 8:00 am local time today, September 20. The iPhone 5s retails for $649/$749/$849 for the 16GB/32GB/64GB models unlocked; the iPhone 5c is priced at $549/$649 for 16GB or 32GB versions. The iPhone 5s garnered impressive reviews from journalists who were given the device in advanced of its launch. The iPhone received praise, but its price has been criticized by some.